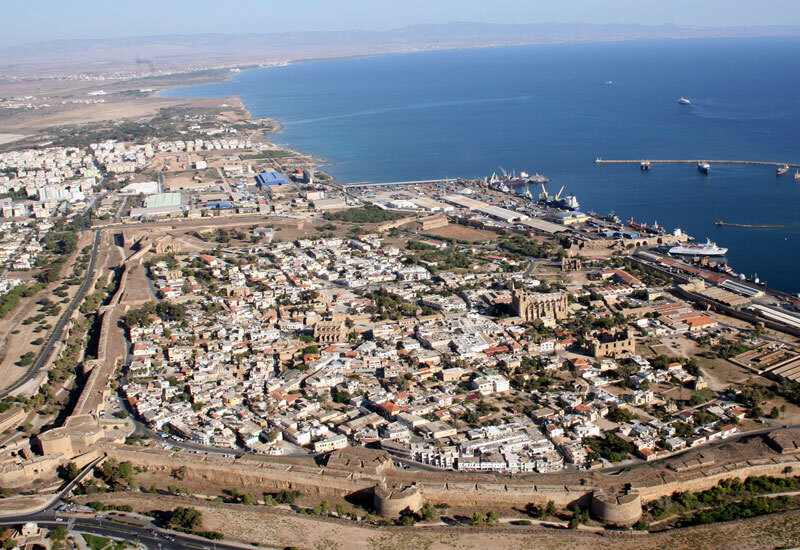 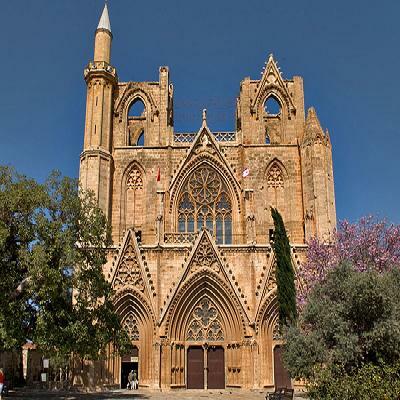 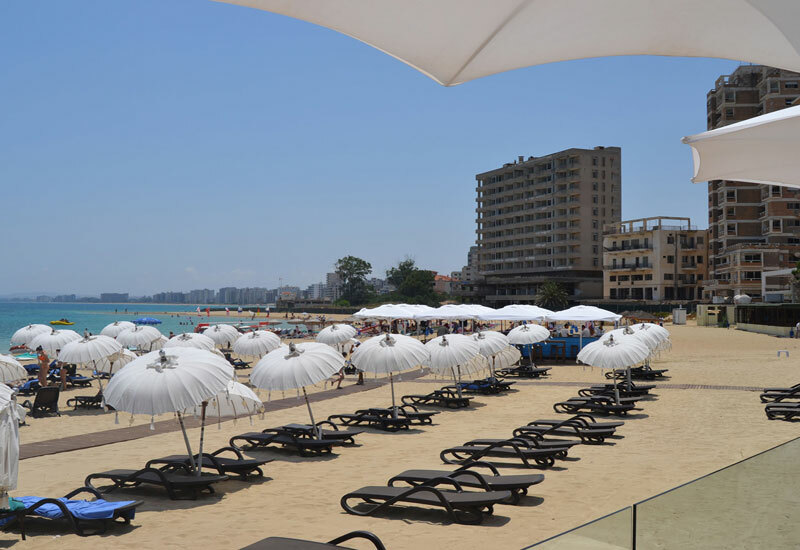 This half-day trip will introduce you to the history of Famagusta. You’ll get the chance to view the abandoned ‘ghost town’ of Varosha, which remains sealed off from the Turkish invasion of 1974. 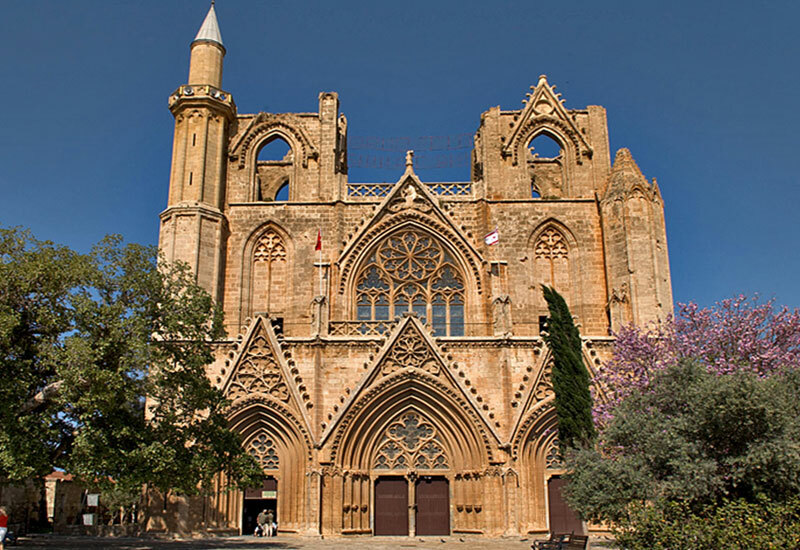 Along the way, your guide will tell you all the facts and tales of the historic port city – once the setting for Shakespeare’s Othello.